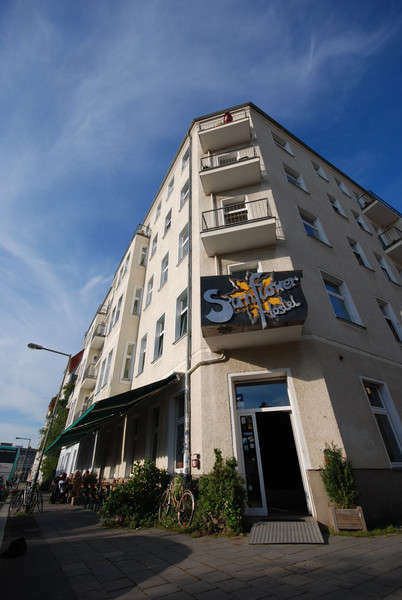 Sunflower Hostel Berlin awaits you with a selection of different room types, including everything from big dorms with a maximum of 8 beds, over smaller dorms, double rooms and single rooms up to apartments with private bathroom and kitchen. Our reception operates 24/7 and our own bar is open 22 hours a day. 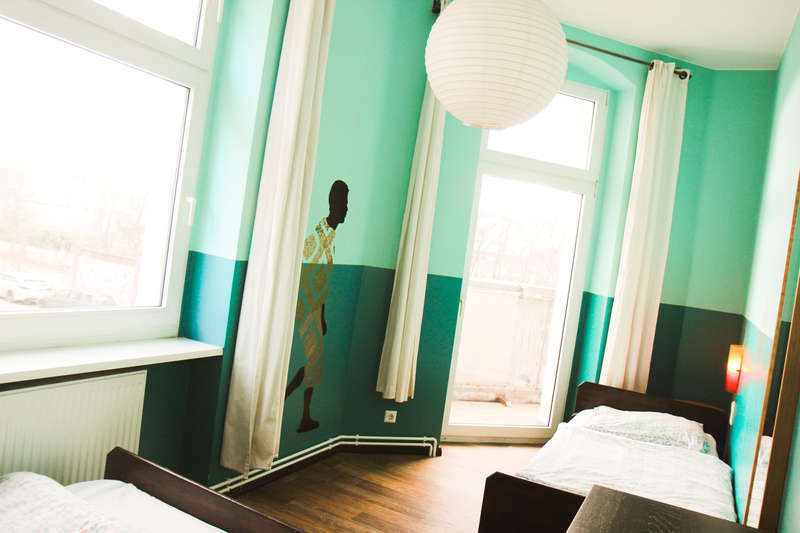 In addition to your room we offer breakfast until noon, internet access, laundry, bike rental, table-fussball plus more and hopefully a great stay in Berlin… Come along and figure it out yourself! This property has a 2 day cancellation policy. Cancellation later than 48 hours (2 days) before arrival will result in a cancellation charge equal to the first night of your stay. The minimum age limit is 16 years. Unattended persons younger than 18 years need a letter of agreement plus a copy of the id or passport of their legal guardian. We don't accept groups bigger than 8 persons.